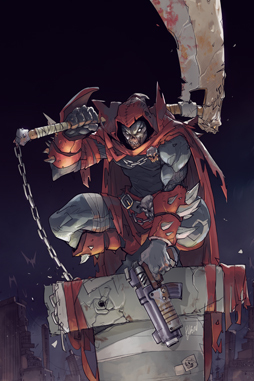 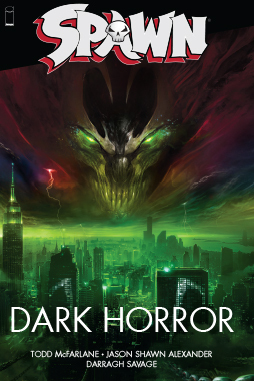 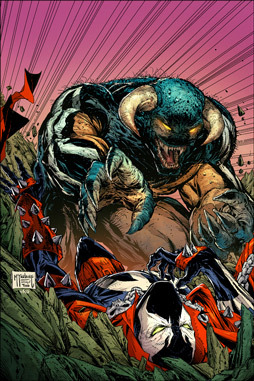 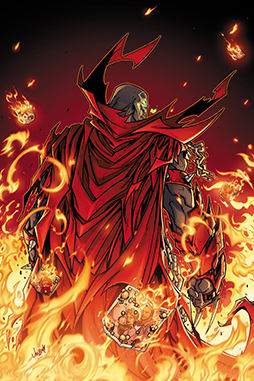 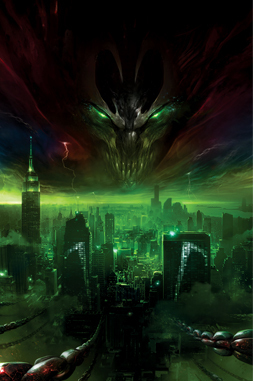 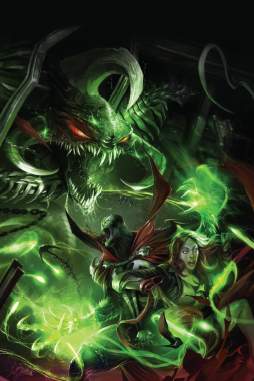 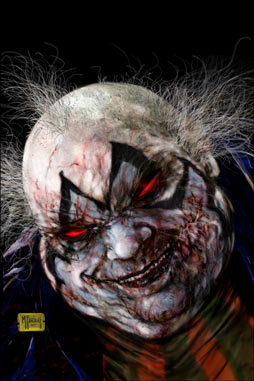 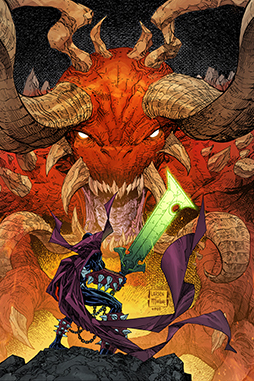 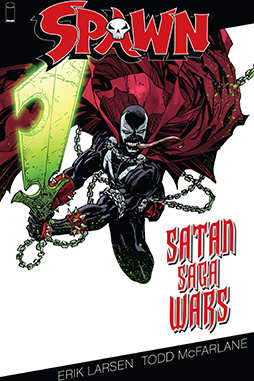 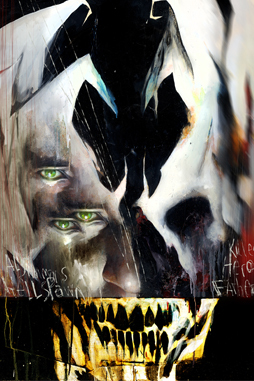 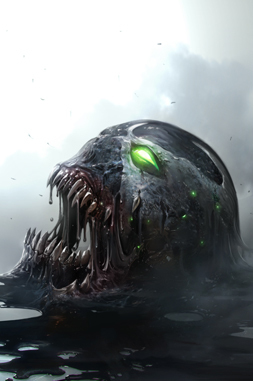 In this first of a four-part series titled Satan Saga Wars, Spawn comes face to face with Satan himself. 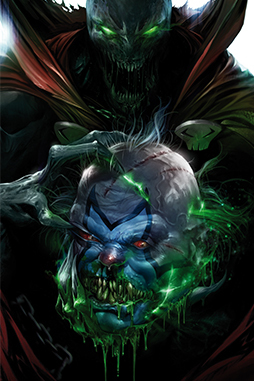 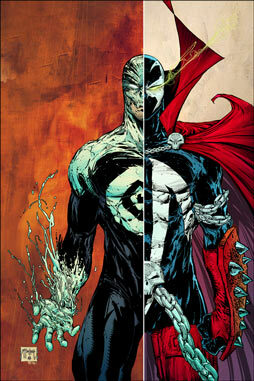 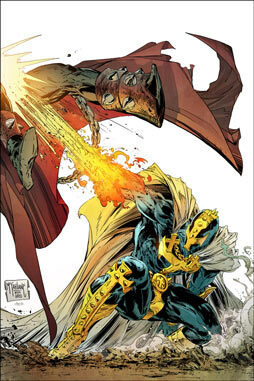 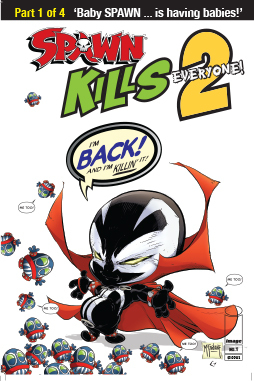 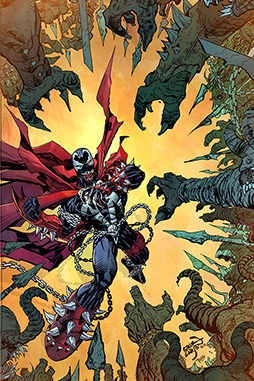 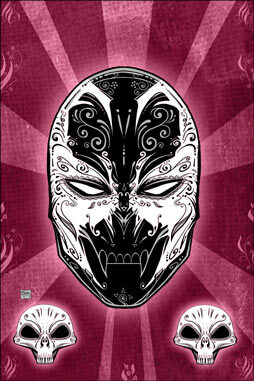 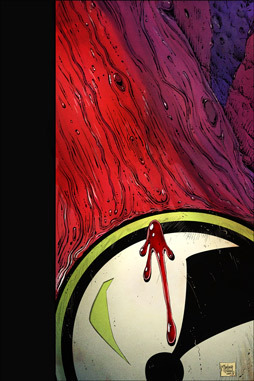 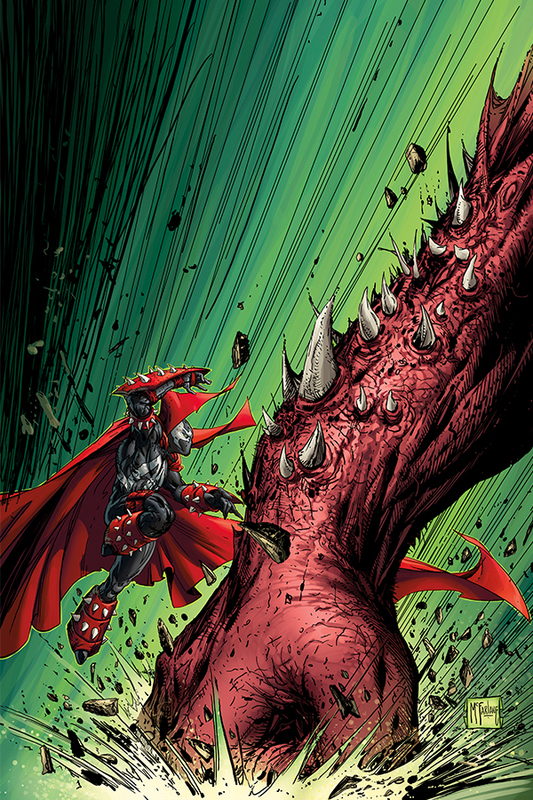 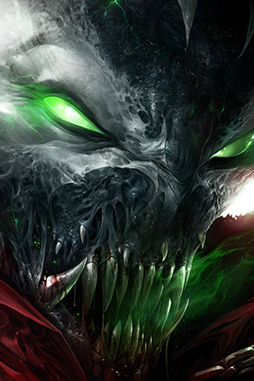 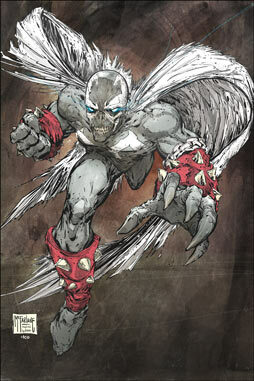 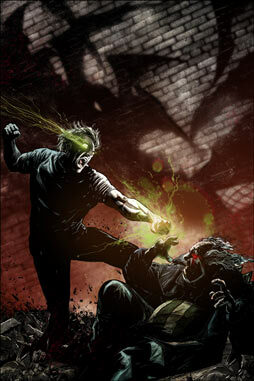 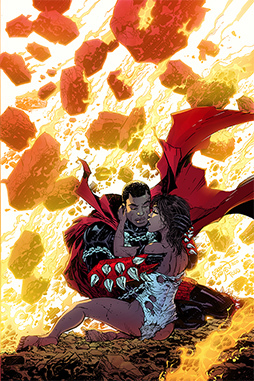 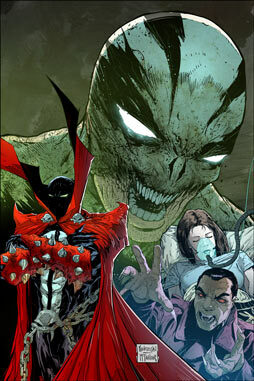 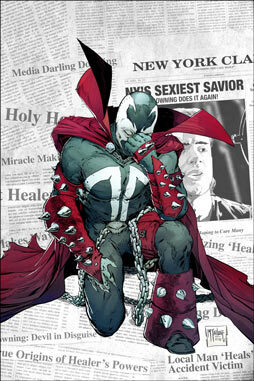 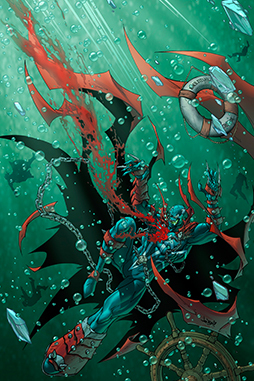 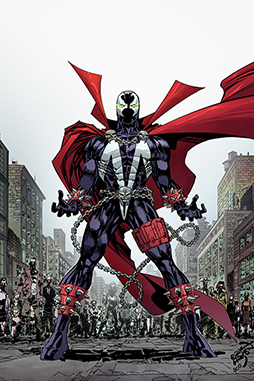 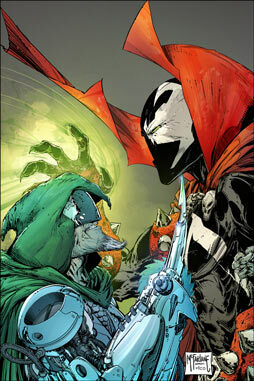 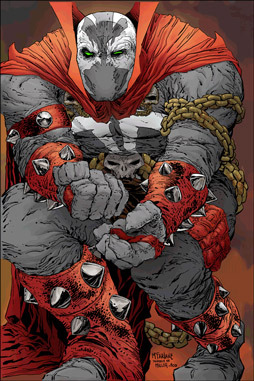 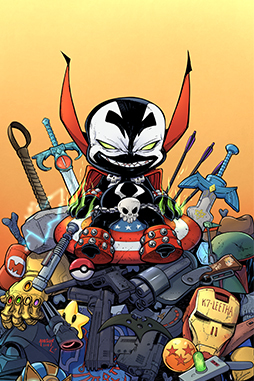 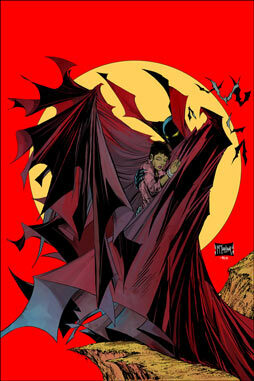 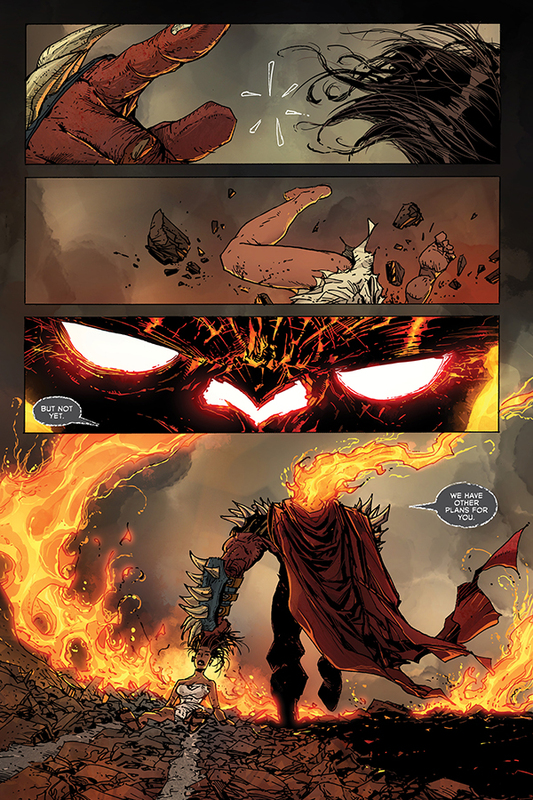 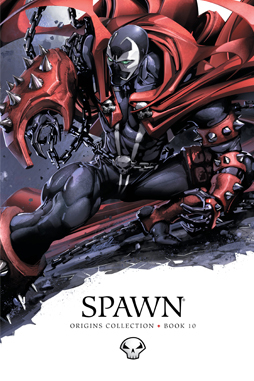 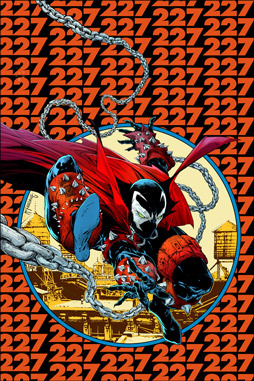 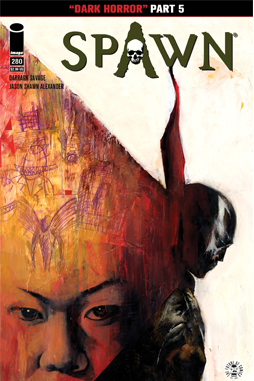 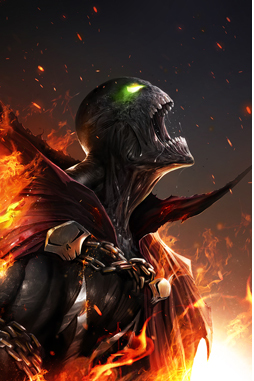 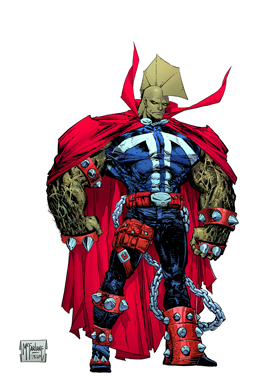 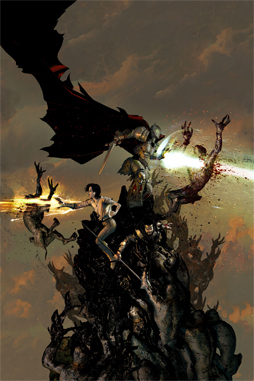 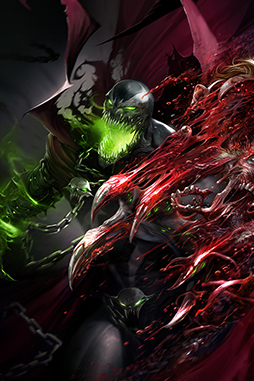 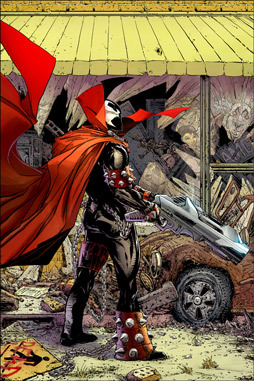 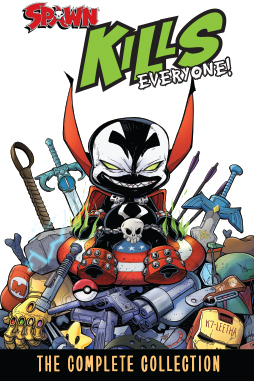 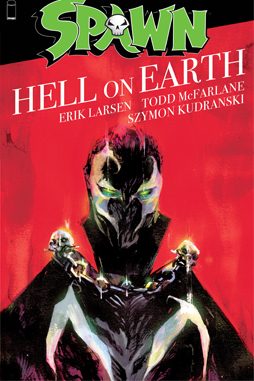 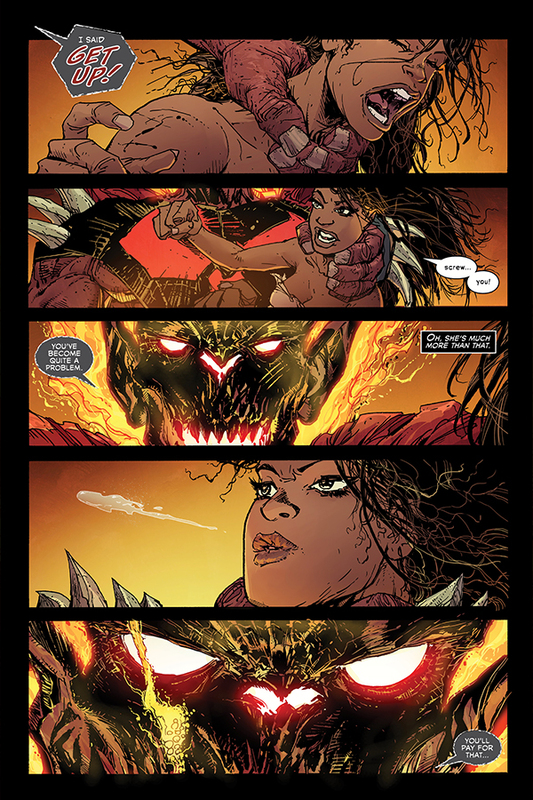 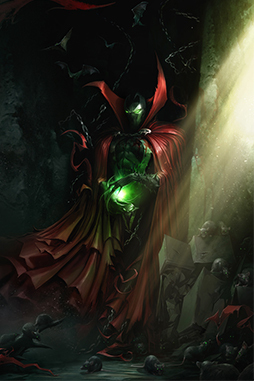 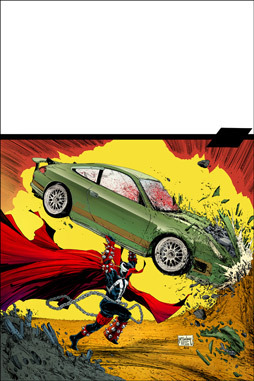 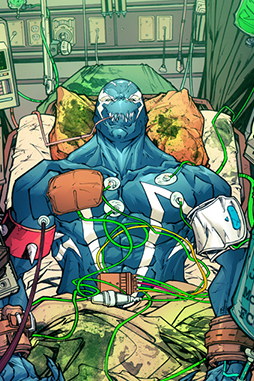 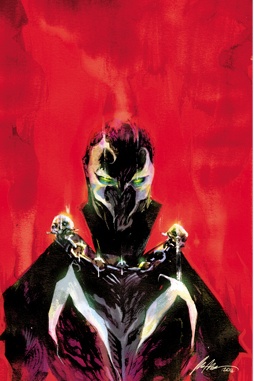 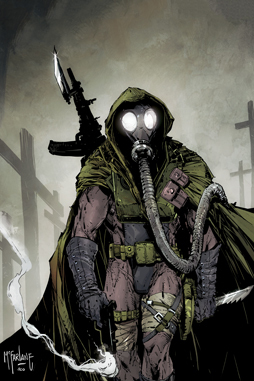 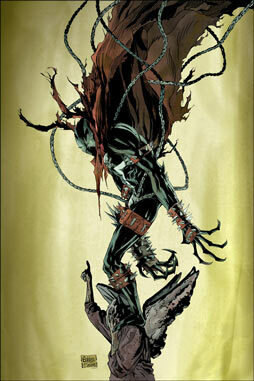 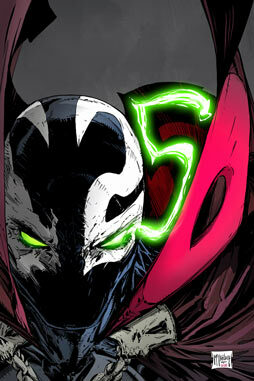 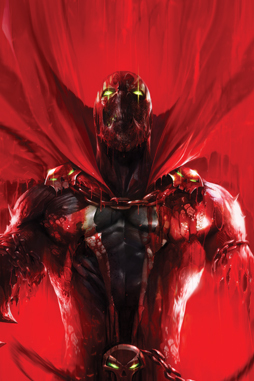 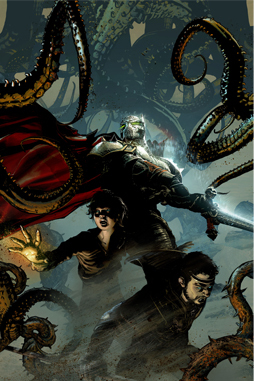 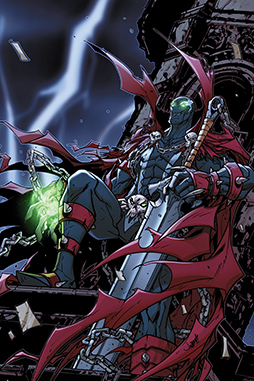 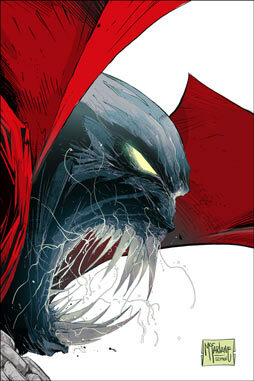 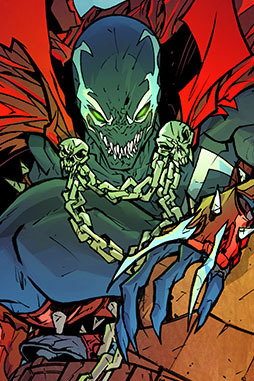 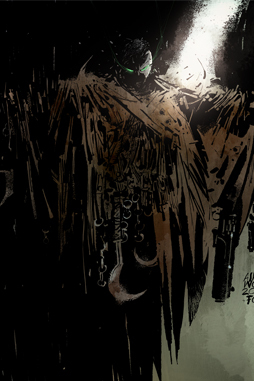 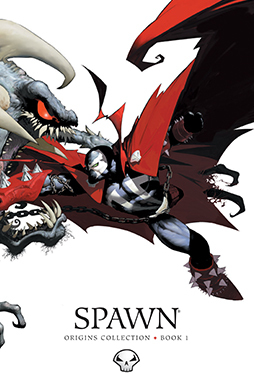 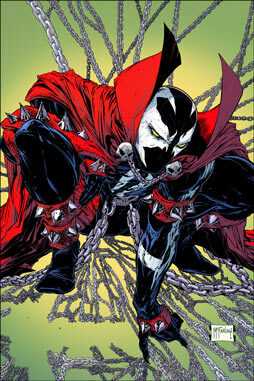 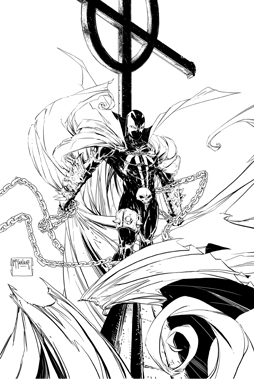 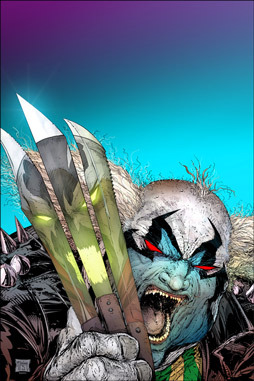 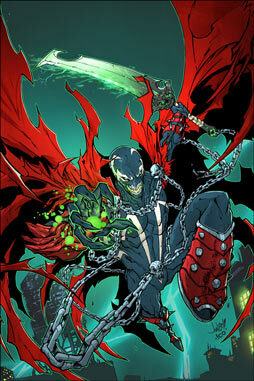 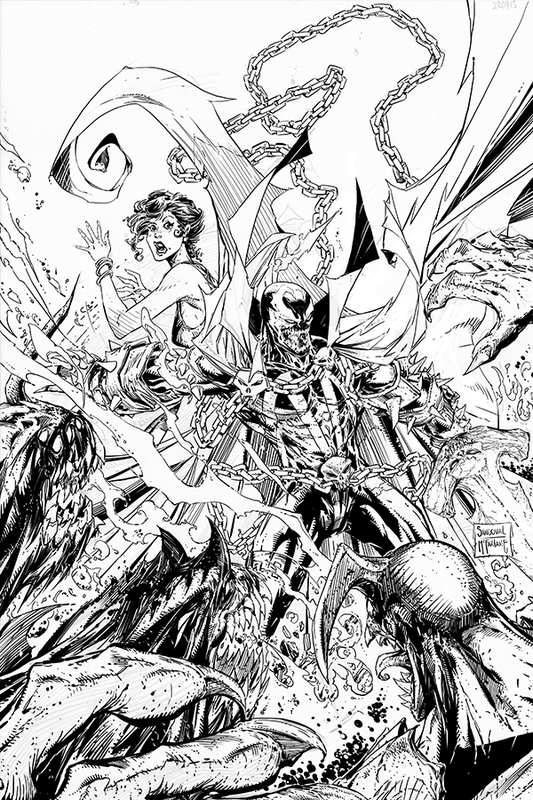 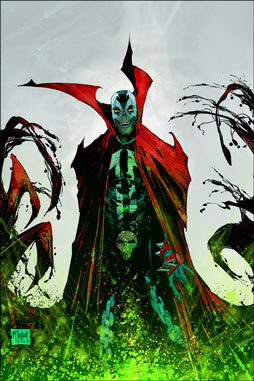 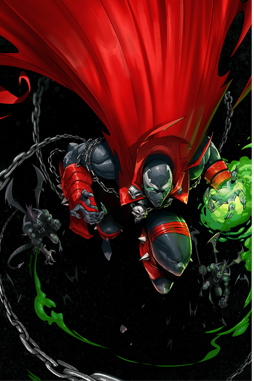 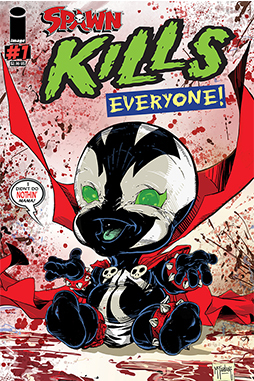 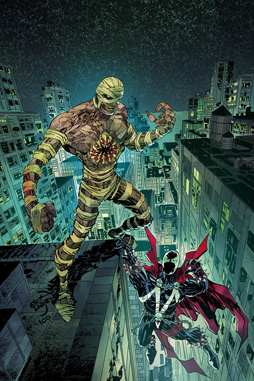 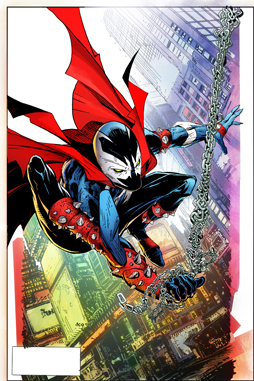 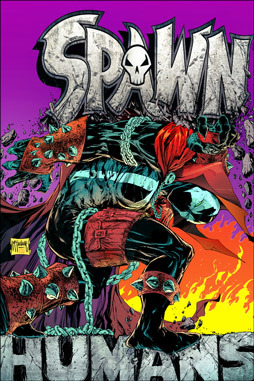 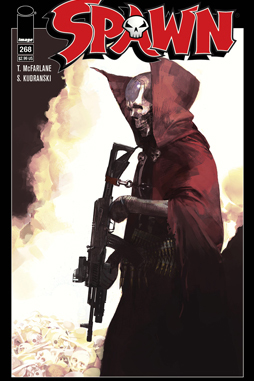 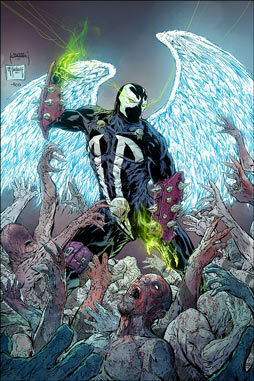 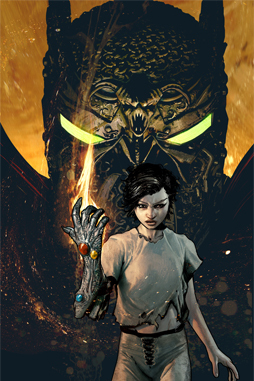 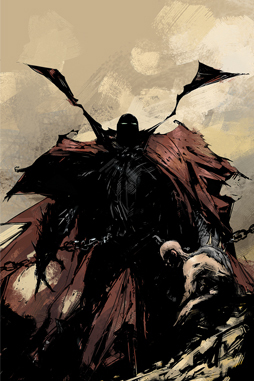 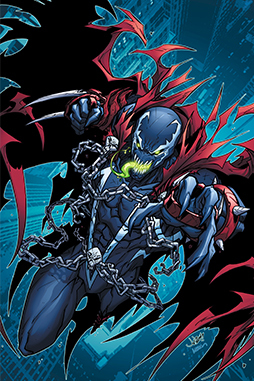 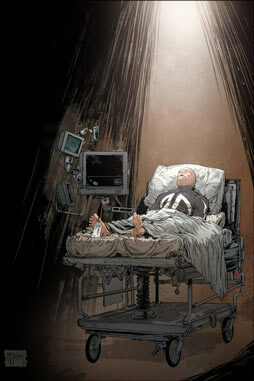 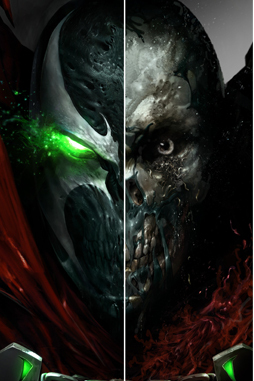 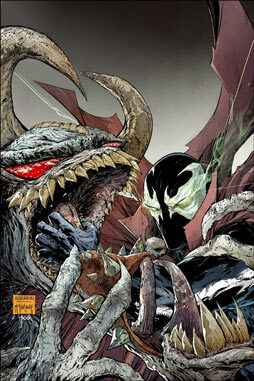 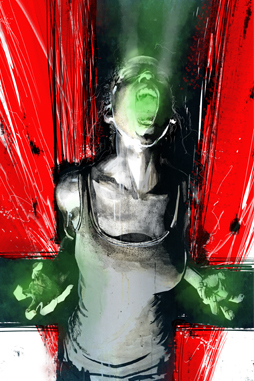 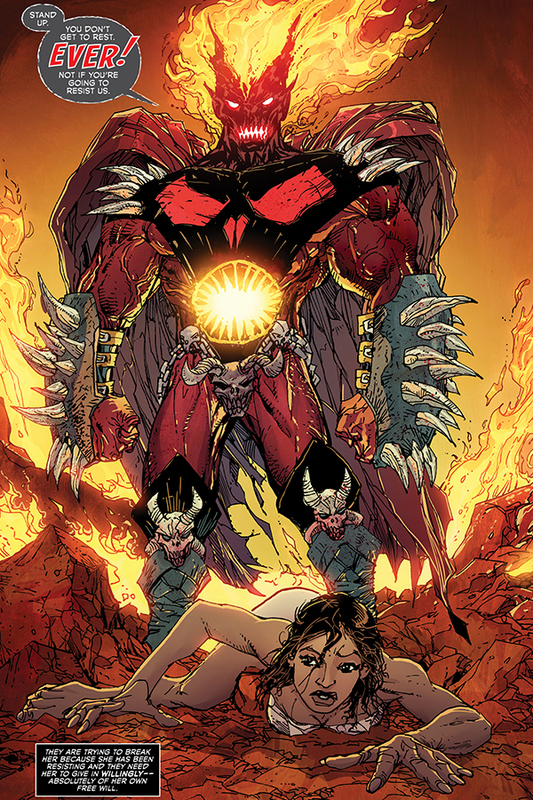 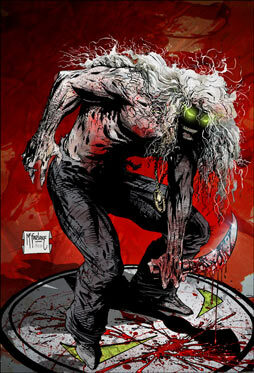 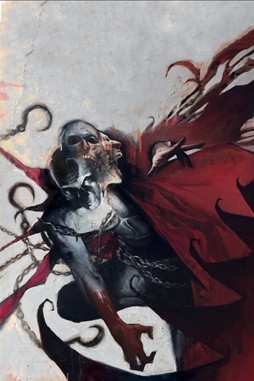 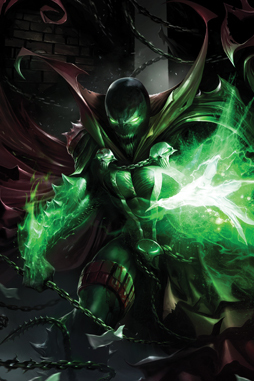 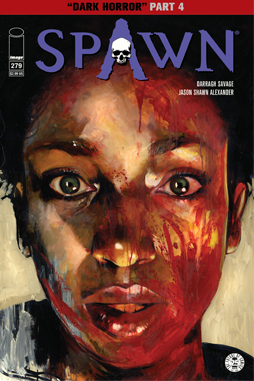 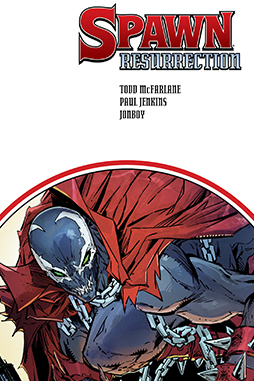 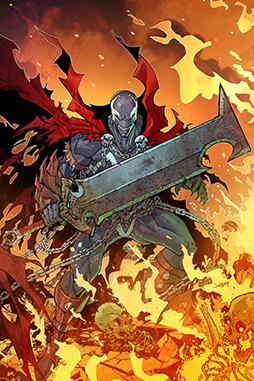 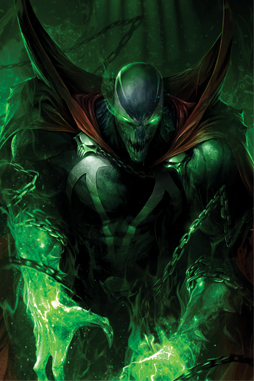 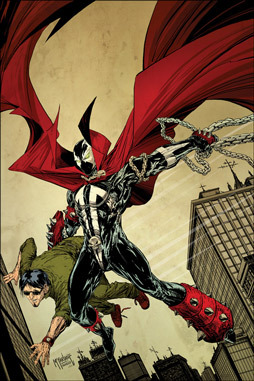 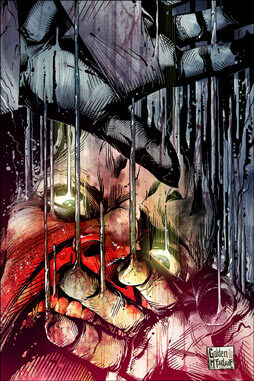 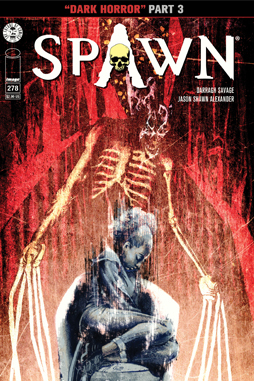 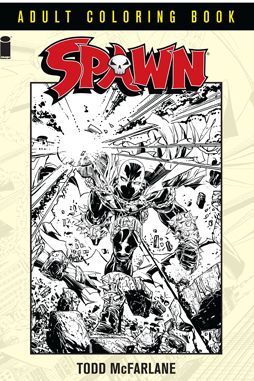 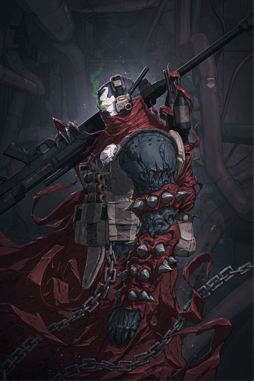 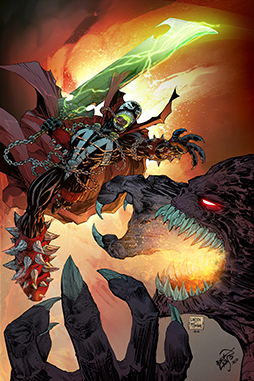 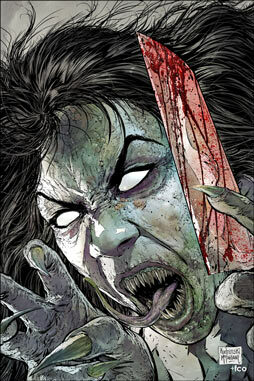 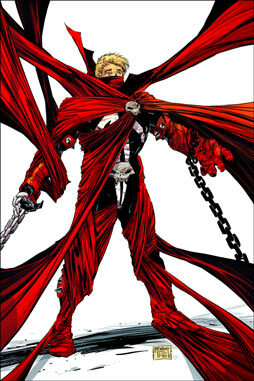 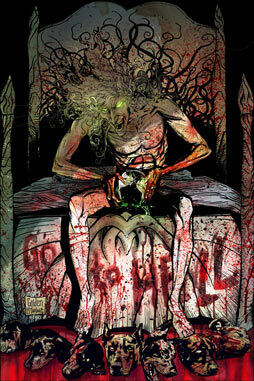 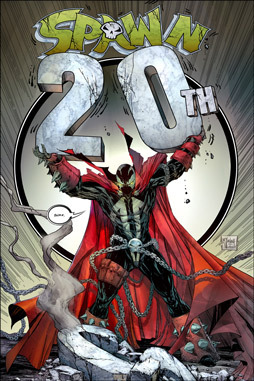 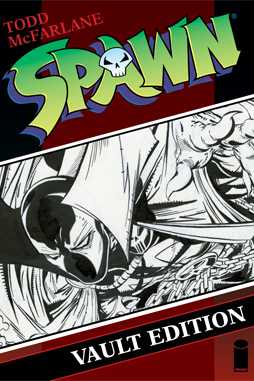 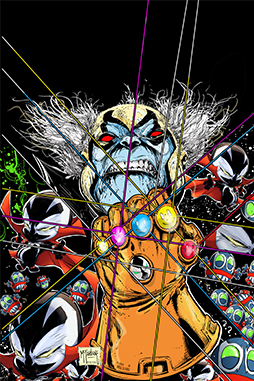 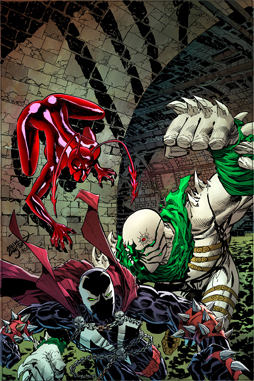 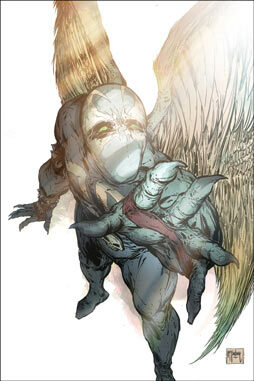 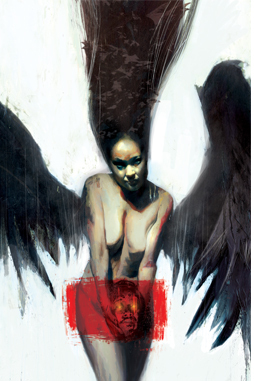 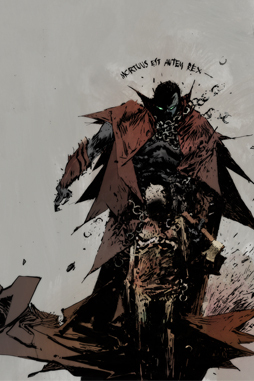 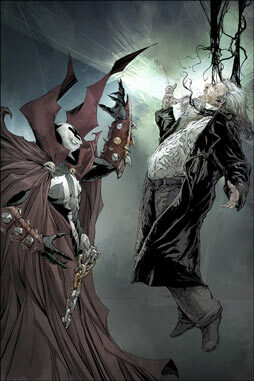 Knowing that he may not come out Hell alive, Spawn faces his foe head-on in order to save the woman he loves. 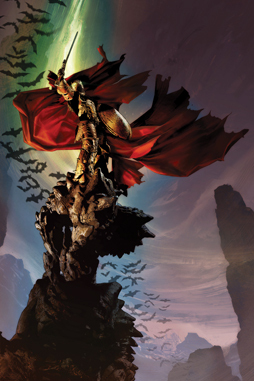 But will Satan prove to be more than he can handle or will this great enemy fall like all the others?